The holidays can be a season of joy and reconnecting as friends and family gather together to celebrate. The holidays can also play a major impact on your health with the increase in travel, less sleep, eating unhealthy food, and overindulging in sweets and alcohol. 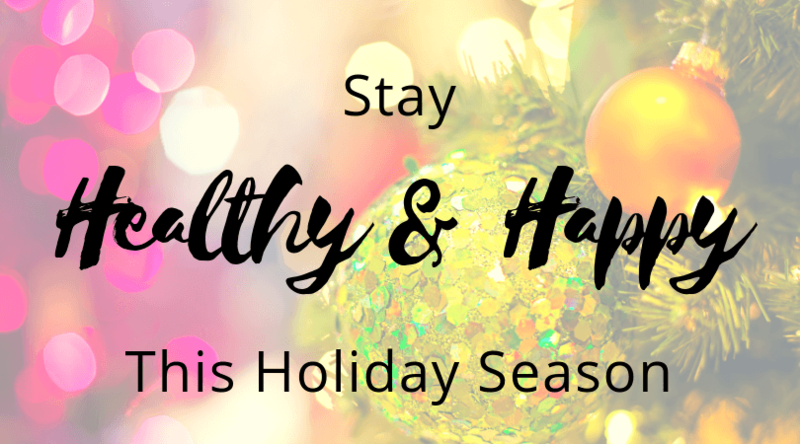 To keep the season merry and bright, take a few steps to help you have a happy and healthy holiday season. Make the most out of this festive time with our health tips. 1. Stay hydrated. Drinking plenty of water is just as important during the winter as it is in the summer. Taking in at least the recommended amount of water every day has many benefits during these colder months. Water can boost your immune system, preventing you from getting sick while traveling. Water will also help you feel fuller longer, helping you stave off on that second plate of turkey and stuffing. You don’t have to gulp down cup after cup of ice-cold water, a chore that may seem unappealing when the temperature outside is just as cold. To help you meet your daily water intake, consider eating your water. Eat plenty of fruits and vegetables, which are naturally high in water. Juices and smoothies count, too! 2. Get your sleep. With the excitement and added tasks of the holiday season, it’s easy to lose sleep. Staying up later to wrap presents and travel can lower your energy and your immune system, making you that much more susceptible to getting sick. Try to stick to your sleep routine as much as possible. 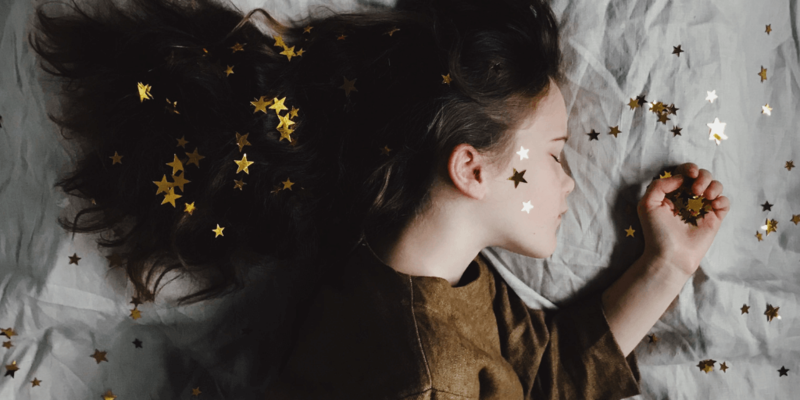 Ask for help, prioritize tasks, and delegate items on your to-do list so you can maintain enough sleep. 3. Carry hand sanitizer. Holiday activities and errands mean spending more time in public places. As we are in the height of cold and flu season, you need to do your best to prevent catching the virus. Take alcohol-based hand sanitizer and sanitizing wipes with you. Use the sanitizer before eating. Use the wipes to clean off surfaces such as airplane arm rests, tables, shopping carts, and any surface that is touched by many other people. Don’t forget to share! If a friend or family member gets sick, you will too most likely. Spread holiday cheer and hand sanitizer, not germs! 4. Stay active. When traveling, it’s easy to spend extended amounts of time sitting. Take breaks along the way and move around. If you are flying, take a few laps up and down the isle when it’s safe to get up. If you are driving, take advantage of the gas station stop and take a quick walk. Or, stop at a rest stop and check out the sights and paved trails. While visiting family or relaxing at home during the holiday break, get outside! Start a game of ultimate frisbee, throw the football around, or go for a jog. Turn on some music and start a dance competition with your family and friends. No matter what you choose, find a way to keep moving and stay active. You will not only feel better and more awake, it will help you digest your food. 5. Snack healthy. The holiday season is full of decadent treats, making it all too easy to overindulge. You’re also out shopping, traveling, and running errands, making it harder to follow your normal, healthy eating routine. With a little planning, you can snack healthy. Carry fruit with you so you have a quick and easy snack to satisfy your cravings in between meals. Stop at Juiceria and grab fresh fruit and a juice or smoothie to go! While you are enjoying your holiday, take time to follow a few extra steps and stay healthy all season long. When you are out in town taking in all the season offers, stop by Juiceria! Our menu supports a healthy lifestyle and our café is the perfect place to spend quality time with loved ones. When you visit Juiceria, you become a friend. Our goal is to keep our friends happy and healthy! Enjoy the holidays!